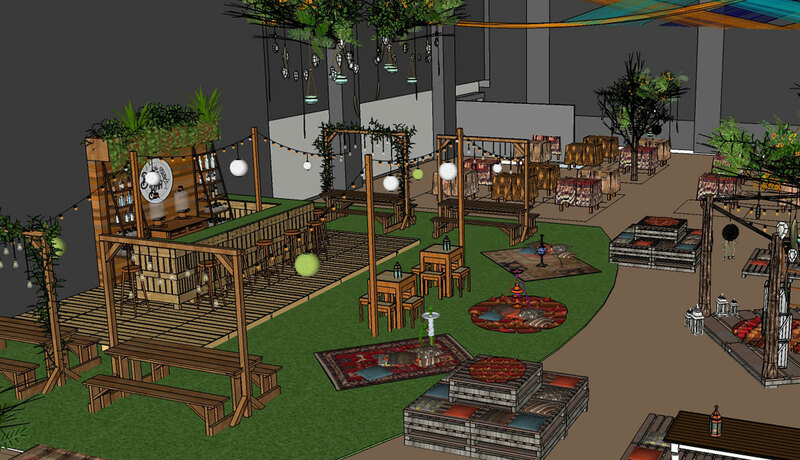 Having organized Rooftop Rendezvous, a three-part series of trunk shows, Chief Curators Theresa Leung and Claudine de Leon wanted to see a new concept come to life. 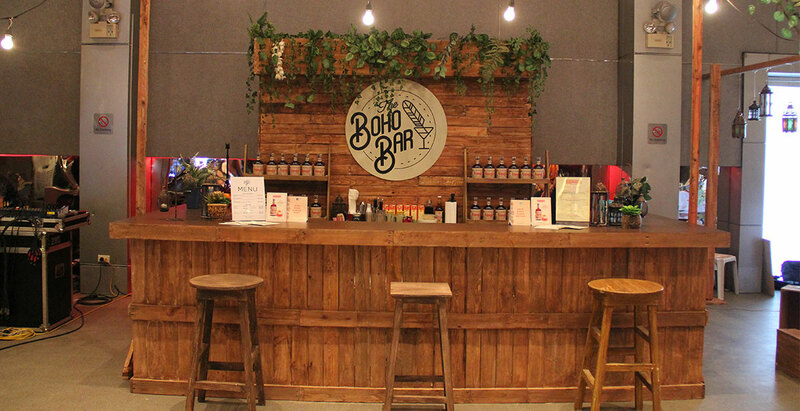 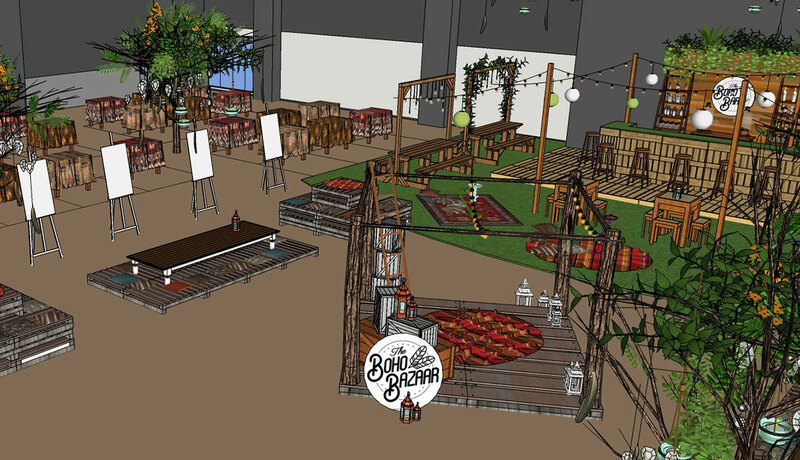 The first Boho Bazaar was held in April 2015 at Commercenter, Alabang. 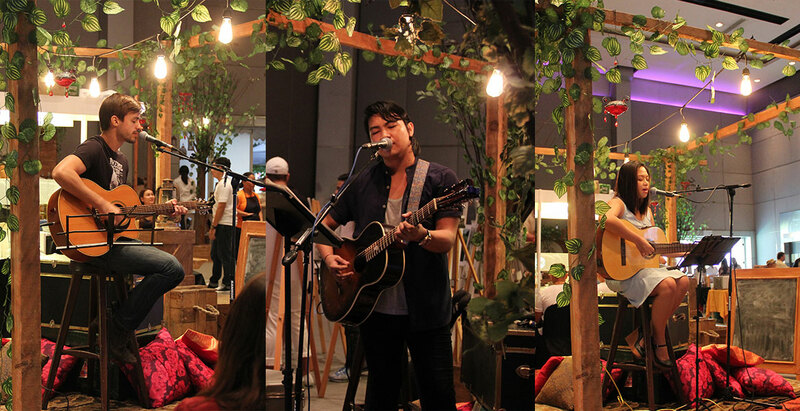 Apart from the exciting line-up of merchants, shoppers were treated to boho chic bracelets, headbands, and temporary tattoos. 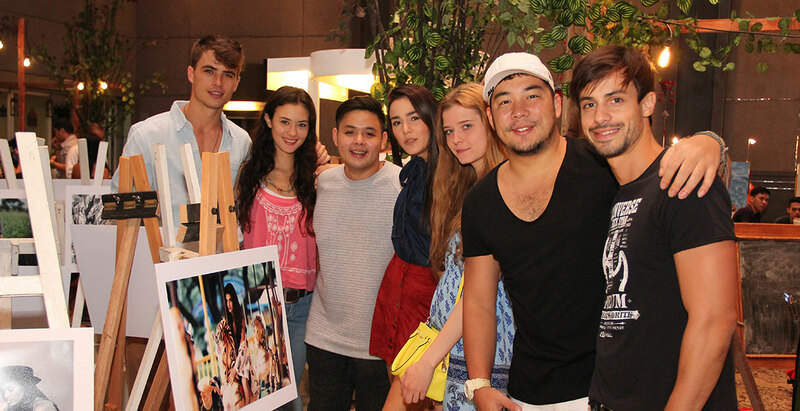 There was also a special calligraphy workshop by Crafter Queen Alessa Lanot. 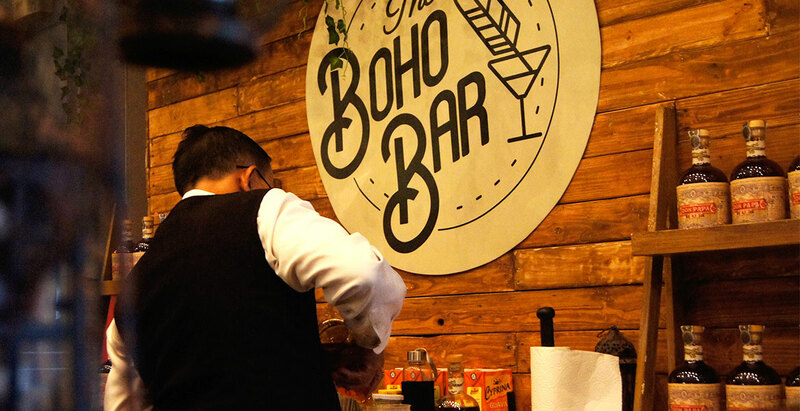 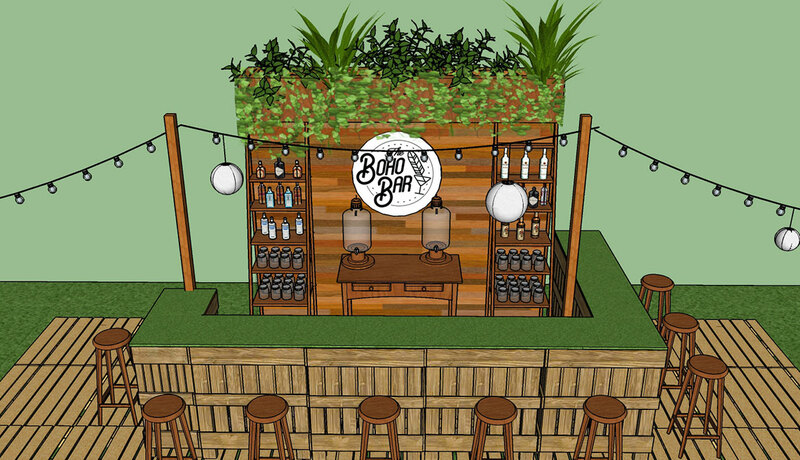 The Boho Bar made its debut and offered libations for the wanderlusts such as craft beers and sangria. 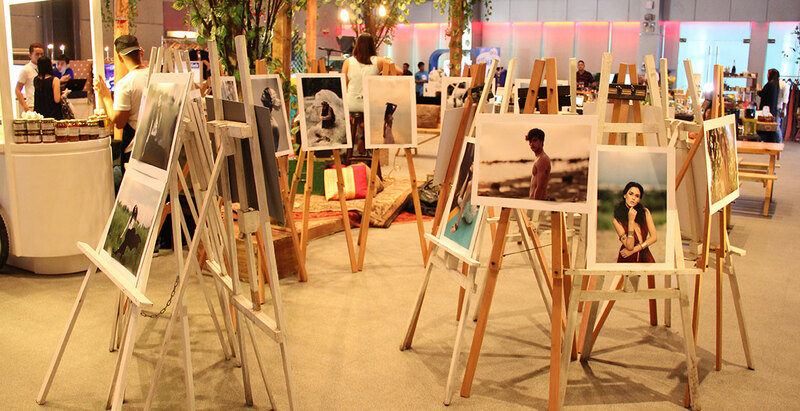 Both events were well-attended by people from the surrounding communities and personalities who actively shared it on their social media accounts.